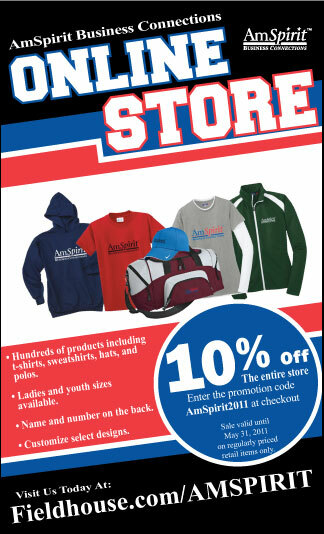 Check out the AmSpirit Business Connections Superstore! Our online store has hundreds of products available that you can customize and have shipped straight to your home! Remember, each purchase helps support AmSpirit Business Connections, so go online and gear up today. Multi-step marketing (lead generation plus conversion efforts) is often much more efficient and profitable than one-step marketing, where you go for the sale and not for the lead. I have found through experience that you should bring the prospect along a path that creates expectation and generates trust. 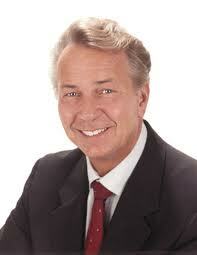 Ultimately you Increase your chances of making a sale that way than if you just try to sell with the first contact. Nierenberg goes on to indicate that before others will join you, you have to believe in (or be sold on) yourself and your ideas. So BELIEVE … Whatever it is, you got it. You are just waiting for someone else to discover what you already know. Provided you have a good offer and it’s targeted correctly, what one element can increase your sales dramatically? A strong and liberal guarantee! The number of returns or refunds you get will be insignificant compared to the increased number of sales you will make with a liberal guarantee. This is a lifetime guarantee. The longer your guarantee, the more sales you make and the less returns you get. If you would like to talk with someone who is currently engaged in a conversation, do NOT jump in. This will intrigue them enough, and they will come find you when they free up. When you run into a customer who wants to return something long after your guarantee period, and of course keep your free bonuses, you are generally better off if you accept the late return. There are many side benefits to this. As long as the returned item is not damaged, go ahead and take it back. One benefit from this action is that you have a chance for creating a lifetime customer. I had an experience where my wife and I went into a store that we had a $50 gift card for. When we looked at the card it had expired. I mentioned this to the salesman and he shook his shoulders to signify that he couldn’t do anything about it. Fortunately the manager was nearby and said to go ahead and purchase anything and they would honor the gift card. We ended up spending over $300 and saved only $50. Whatever their mark up, they probably still made a hefty profit and had a grateful customer. Left to his devices, the salesman would have ended up with no sales because he wasn’t thinking big enough. Lucky for him, he had a smart manager.